(1) This year you will have the option to sign up for a day on the Lightning course, with four 20-25 minute sessions with Instructors riding along. Beginners are encouraged! 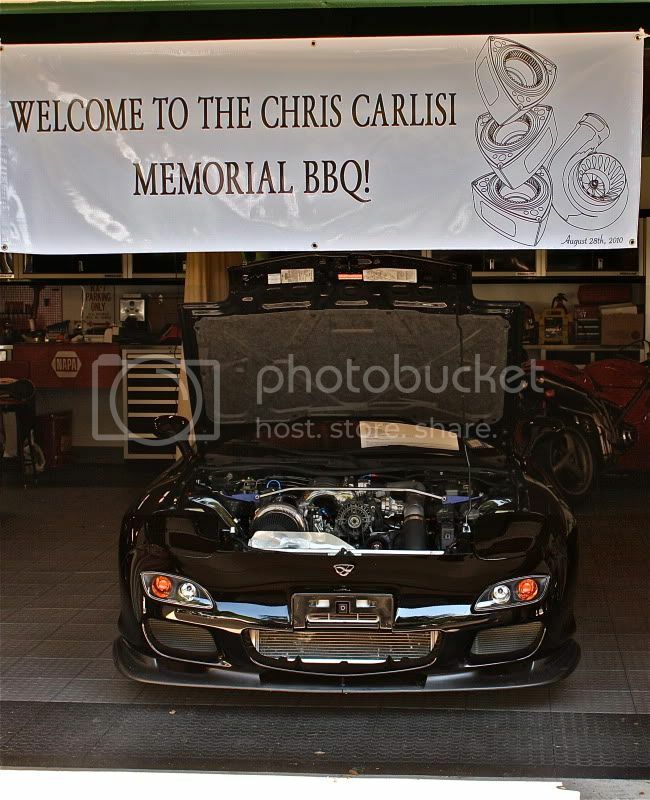 (2) There will be a focus around Chris and his love of RX-7s as well as some basic education around Diabetes. One other important change is to the method of payment. To register, please paypal $20 per car and $10 per additional passenger (children are free) to: ChrisCarlisiMemorial@yahoo.com. If you'd like a T-Shirt, please include $15 per shirt along with the size you'd like. List your full name, forum name, email address, and short description of your rotary steed. All profits benefit the Juvenile Diabetes Foundation. Please subscribe to this thread and check periodically as I'll be updating this initial post with new information. Please feel free to check out the NJMP site and learn more about the track and the great events that they hold there all year long. 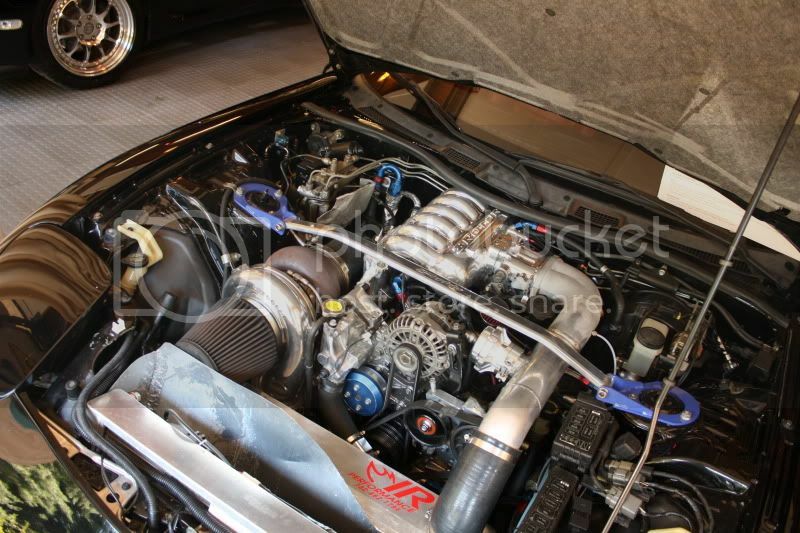 2>>>If you plan to track the car it's highly recommended to have the car inspected at a reputable shop to ensure the brakes/suspension/drivetrain are in good working order. If you fail the required trackside tech inspection you will not be allowed on track! 4 PM **Rotary Insanity Raffle!!! Throughout the day there will be plenty to do, between checking out the track cars in the paddocks, watching the cars on track from various vantage points, and chatting with other members of the rotary community. ALSO, we will very soon have information on the recommended hotel to stay at, with preferred rates for our group. Tickets will be $5 each, there will be a wide variety of parts and services being given out. 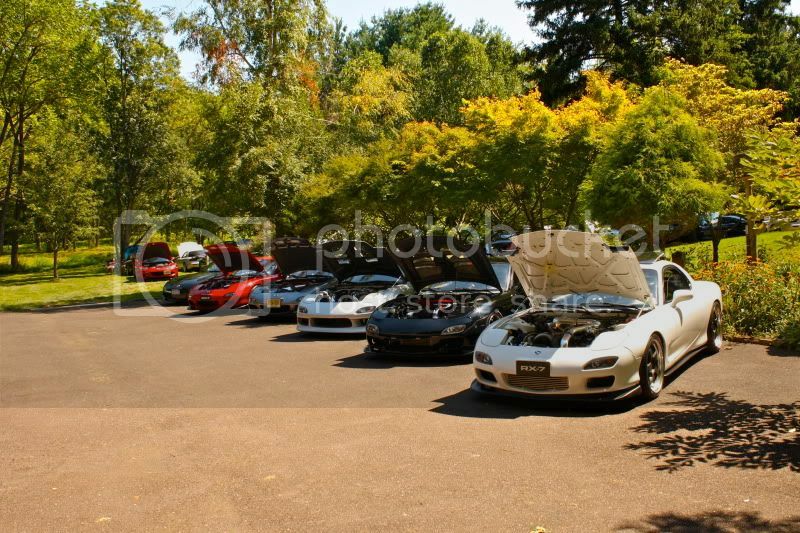 There will be classes for FB, FC, FD, RX-8, and 20B powered. There must be a minimum 10 cars in order for a class to be judged. Might change slightly but should be pretty close to this. I know the track schedule still needs to be posted yet, but are the track fees known? I am assuming that is not covered by the $20 event fee? This is a very nice hotel, it's fairly new, has very good reviews, and is about 20 minutes from the track. This hotel has just went through a major renovation and is basically brand new. It's also 15-20 minutes from NJMP. If you plan to attend, please paypal $20 per car and $10 per additional passenger (children are free) to: ChrisCarlisiMemorial@yahoo.com. If you'd like a T-Shirt, please include $15 per shirt along with the size you'd like. List your full name, forum name, email address, and short description of your rotary steed. All profits benefit the Juvenile Diabetes Foundation. Thanks guys, keep 'em coming . I'll update the paid list shortly. Take lots of photos! I'll be at SevenStock on that day.